Honoring CREW volunteers, originally uploaded by Erin *~*~*. 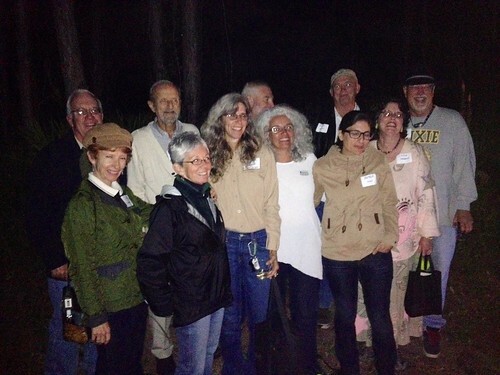 CREW’s management honored a selection of their volunteers for their dedication to the cause and to the trails. After some goodie bags were awarded, they all posed for a few photos. Congratulations and well done, all of you – and thanks you to CREW for a lovely evening.